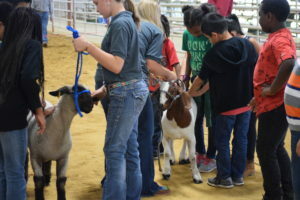 CROCKETT – The Texas A&M Agrilife Extension Office hosted a “Science of Agriculture Field Day” for Houston County area third and fourth grade students on Wednesday, May 17. 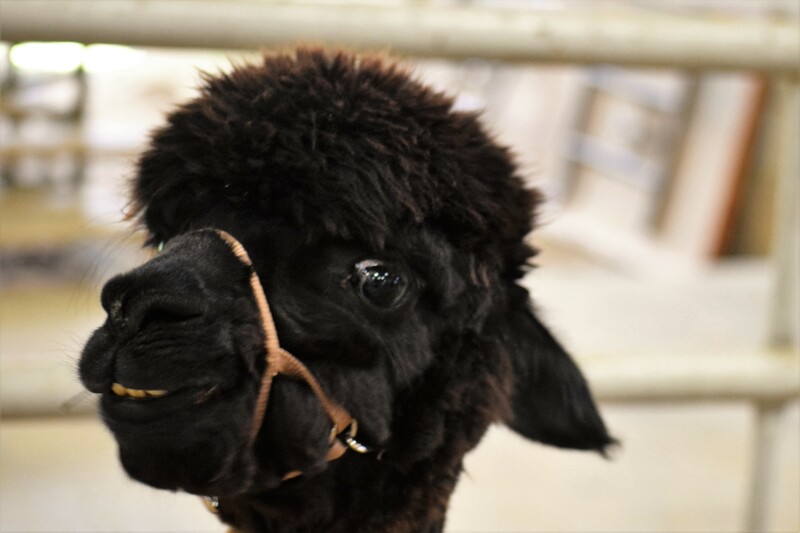 Held at the Porth Ag Arena, students were able to ride horses, visit with several alpacas, learn about cotton products, see how animals are vaccinated, learn about plant growth cycles and a host of other agricultural activities. County Extension Agents Jo Smith and Mandy Patrick, along with Kim and Chuck Spellman and the team at the Farm Bureau helped organize the event, now in its seventh year. T he highlight of the day for most of the students was the opportunity to ride the horses and for one 17-year-old young man from Grapeland it appeared to have been quite special. 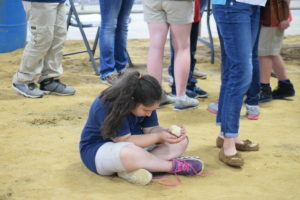 While not everyone was able to have a $10,000 moment, all the students appeared to have enjoyed the day and had fun learning about the importance of agriculture.